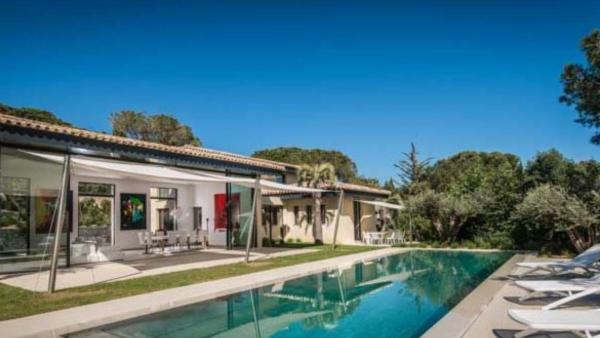 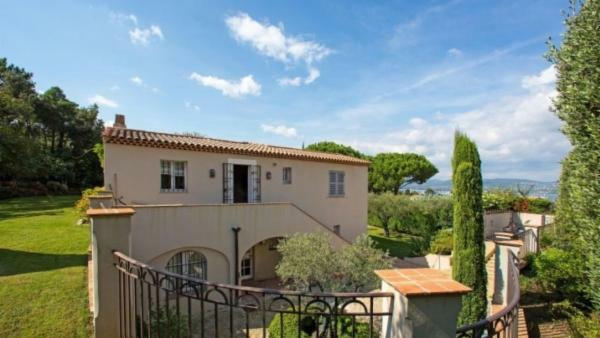 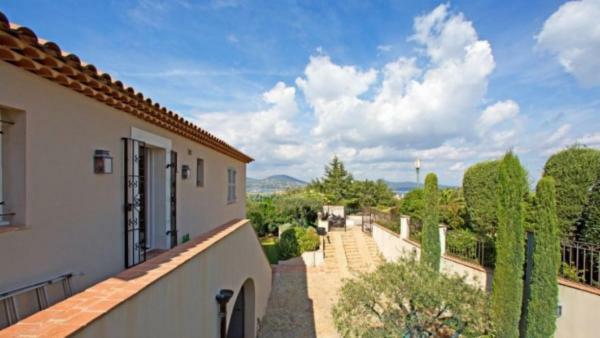 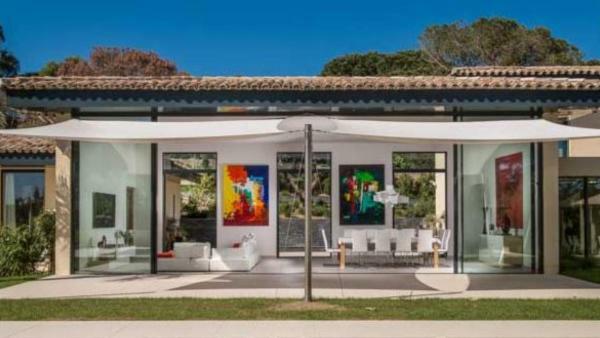 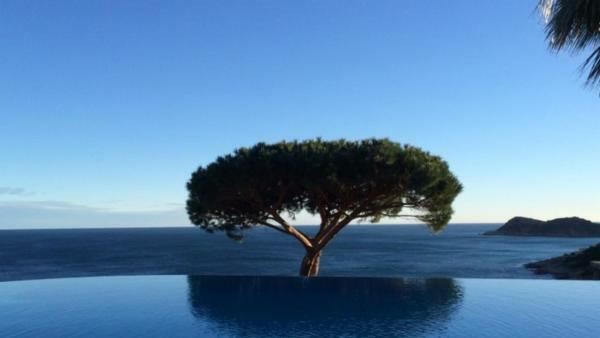 St. Tropez, located on the stunning French Riviera has long been a haven for artists. 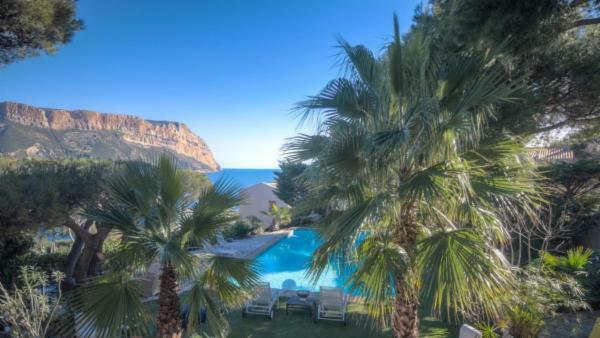 In the 1960s, the international “jet set” adopted this seaside region in the Provence-Alpes-Côte d'Azur. 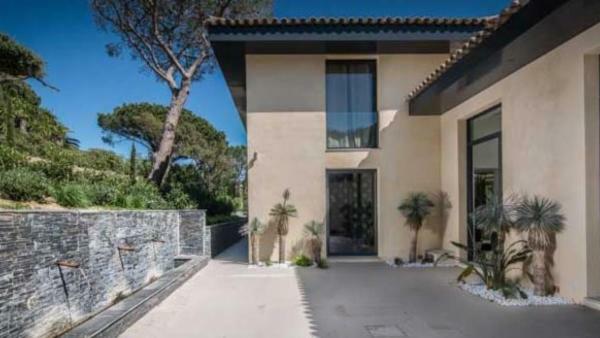 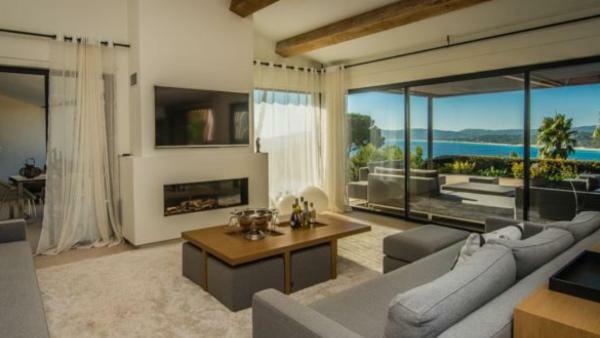 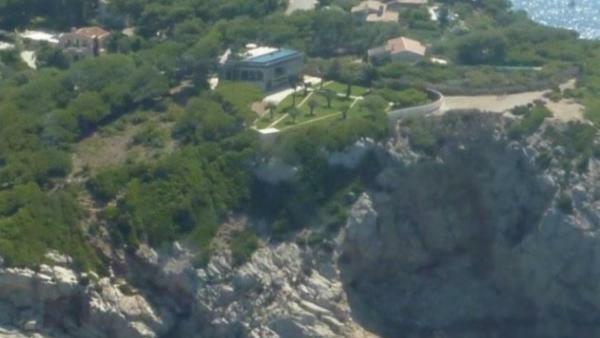 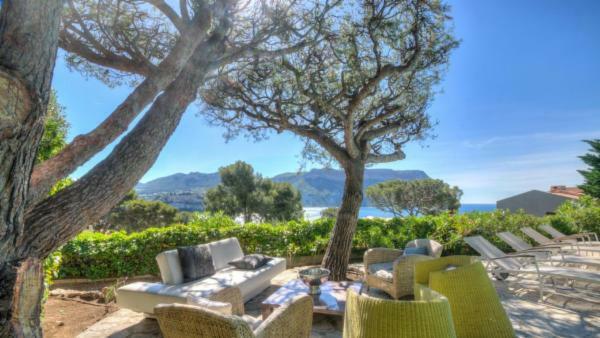 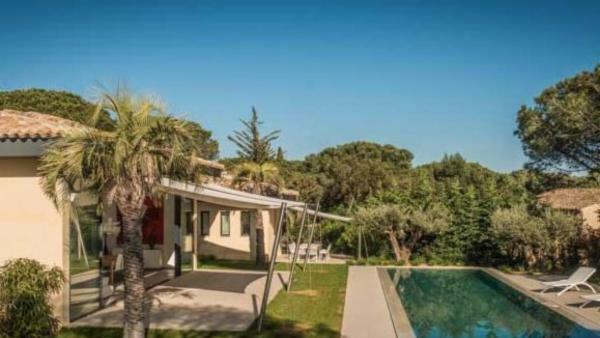 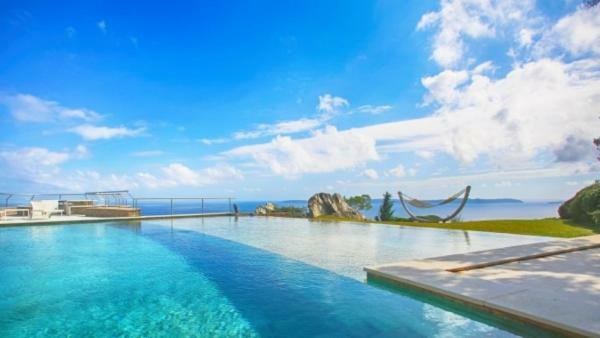 Celebrity sightings are still common and our luxury vacation villas in St. Tropez will allow you to vacation like the Hollywood elite. 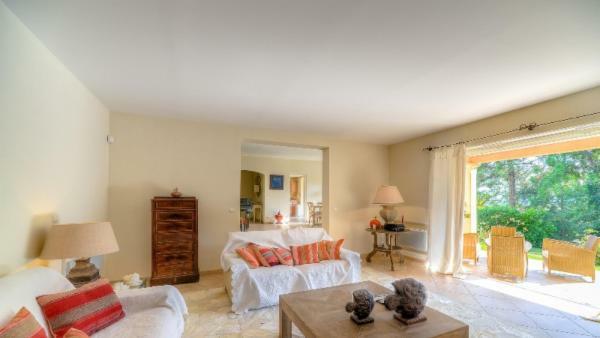 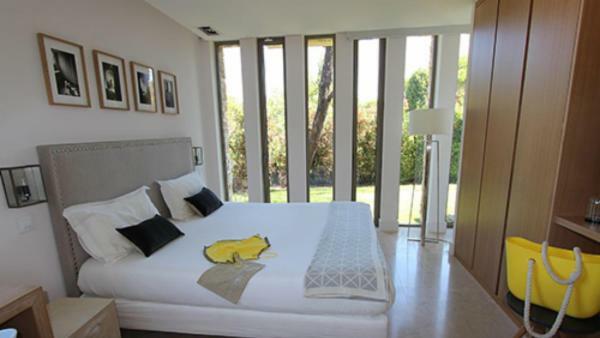 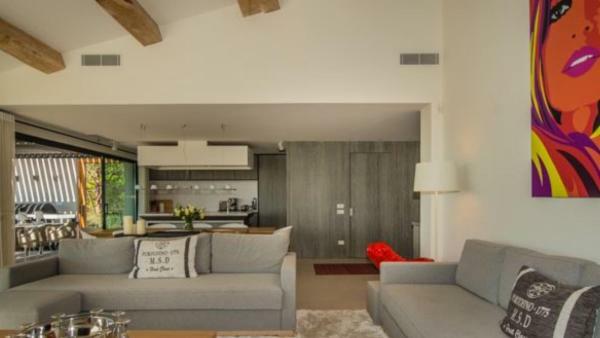 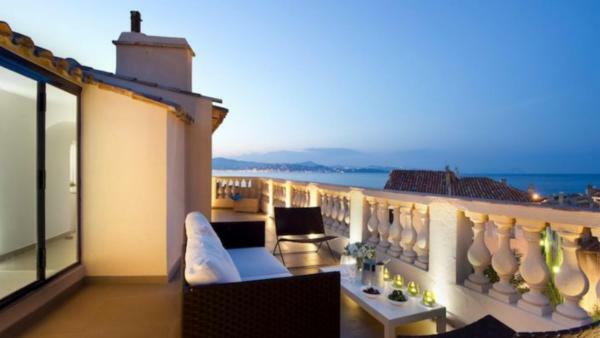 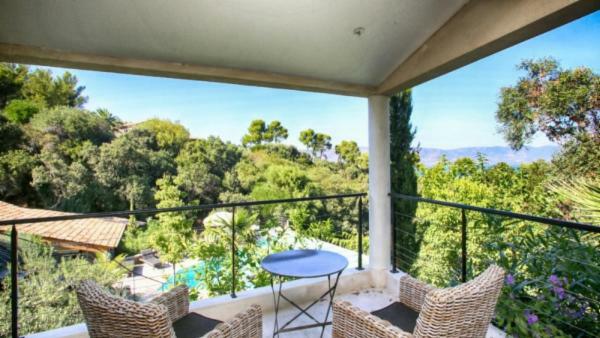 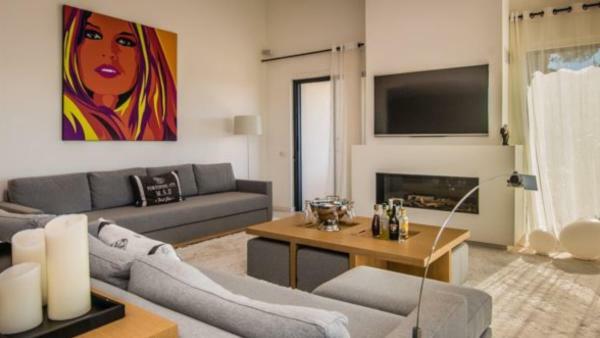 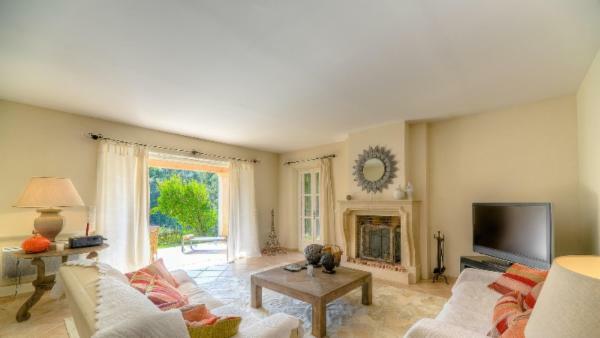 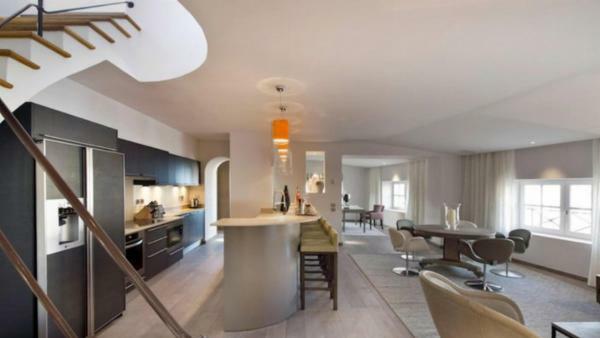 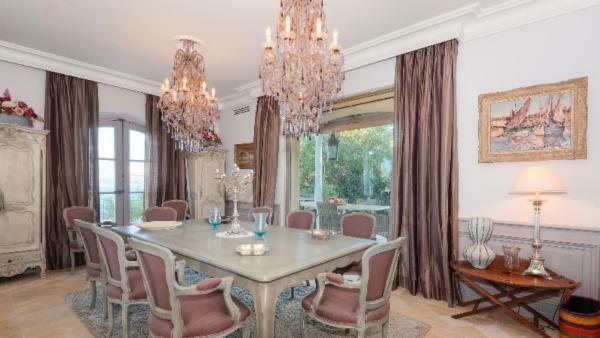 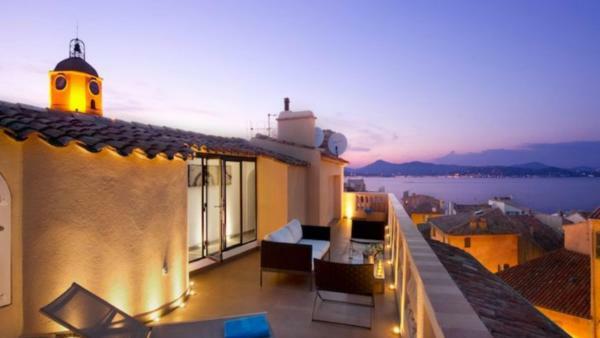 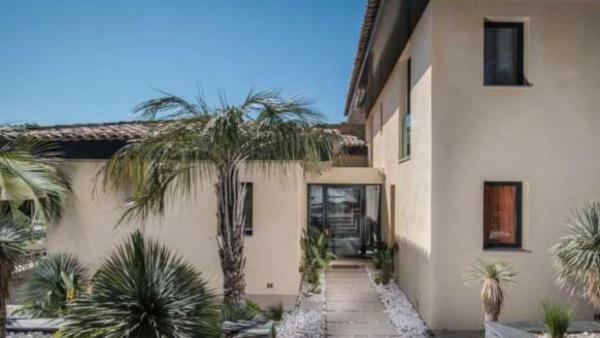 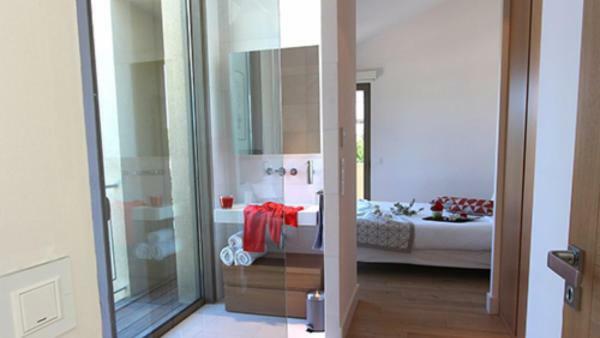 Our luxury St. Tropez vacation rentals feature a variety of bedroom configurations and amenities. 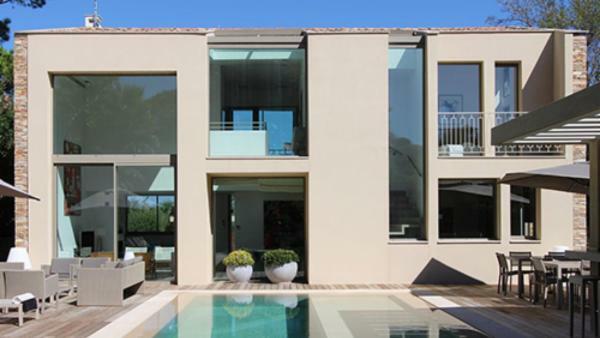 Our homes range from intimate 3 bedrooms, 3 bath villas all the way to a sweeping 9 bedroom and 7 bath holiday estate. 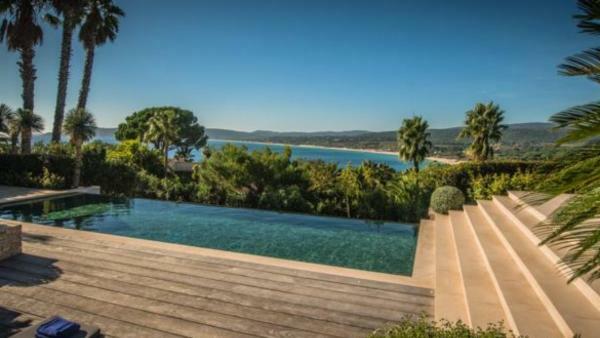 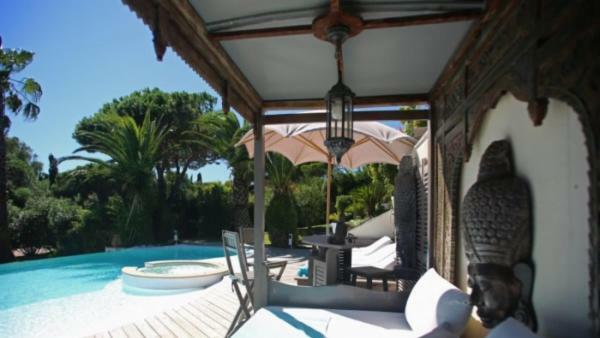 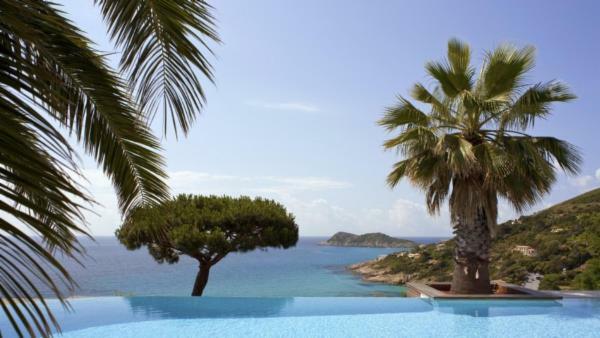 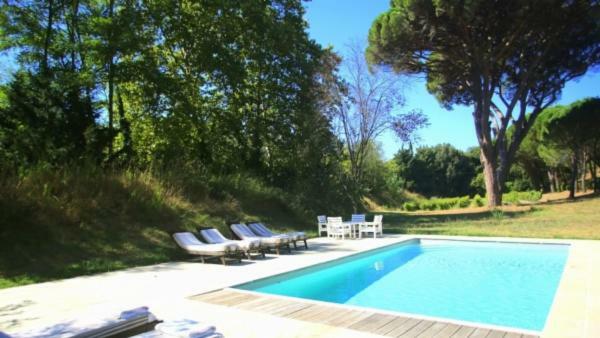 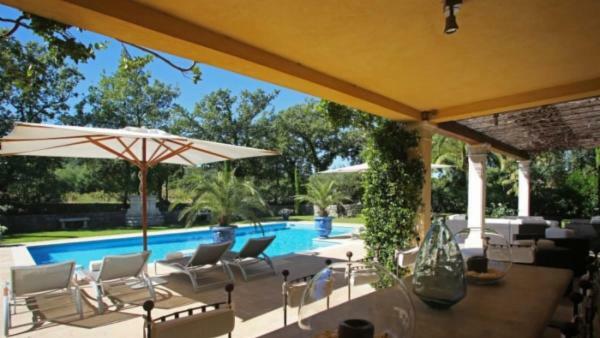 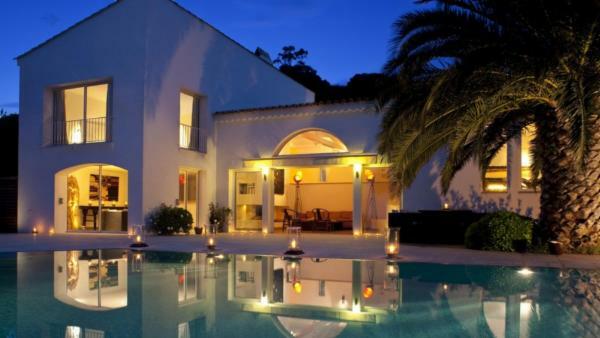 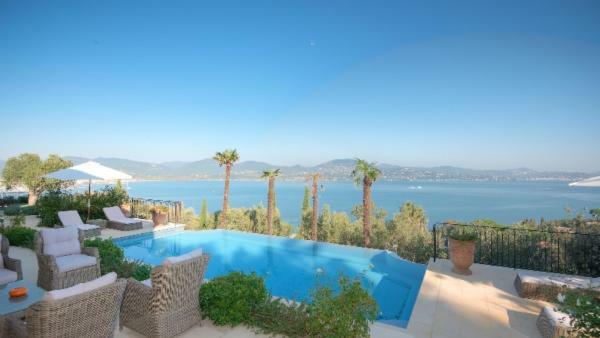 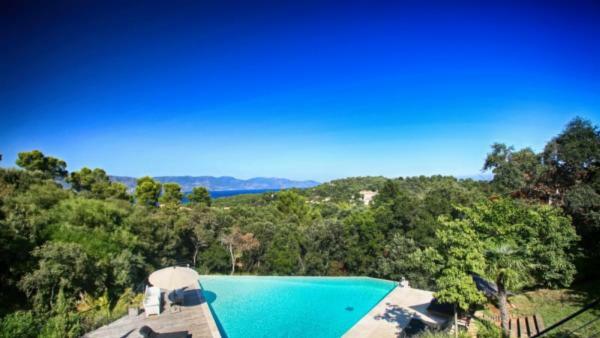 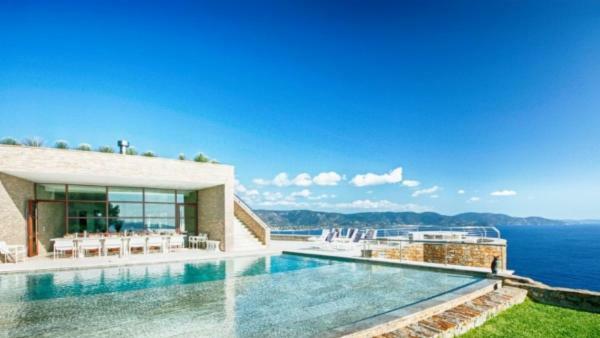 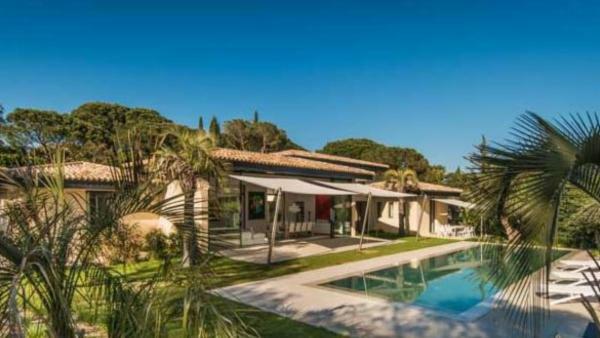 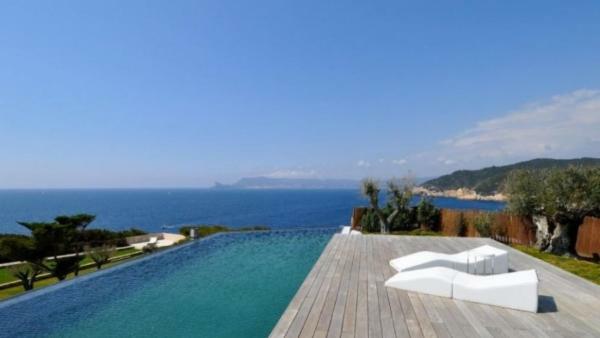 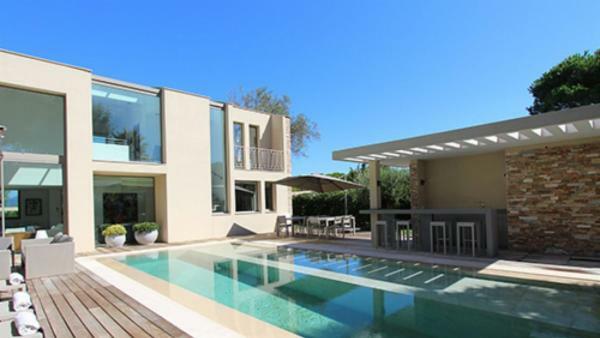 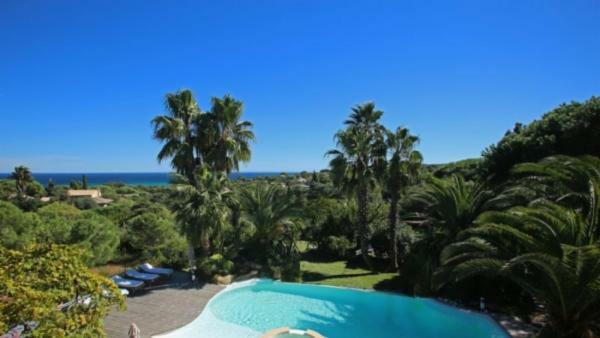 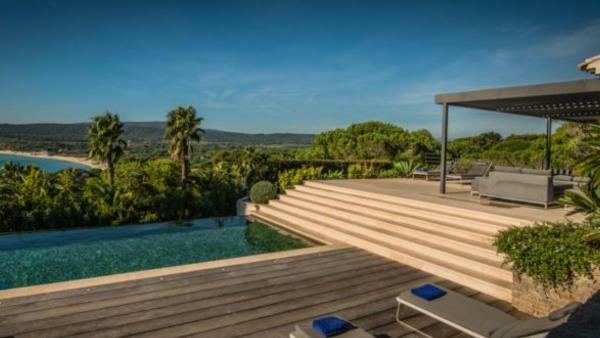 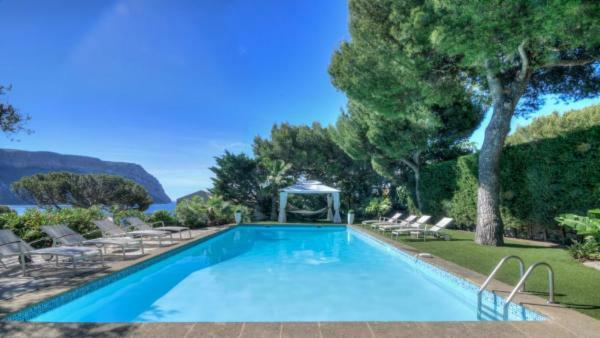 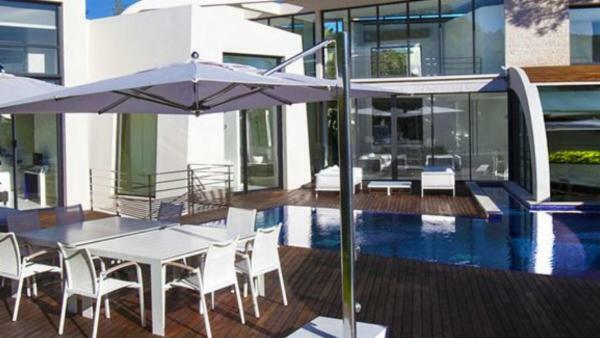 Many of our luxury St. Tropez vacation villas feature stunning pools, hot tubs or tennis courts. 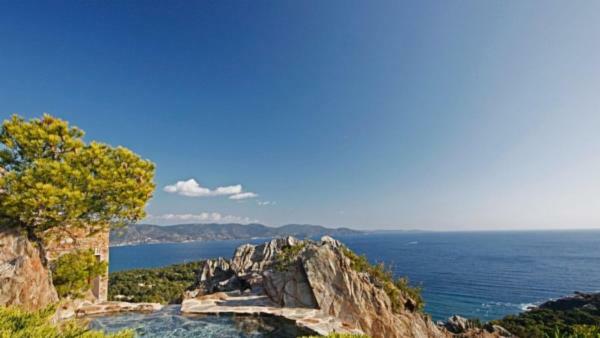 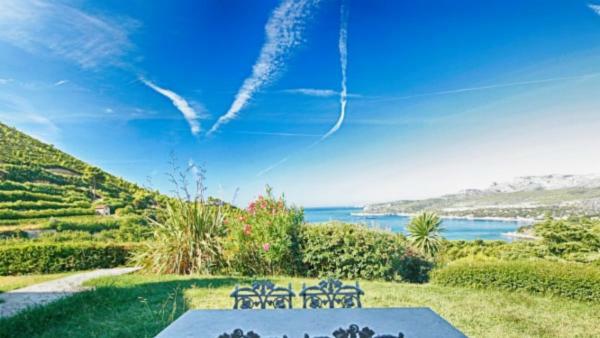 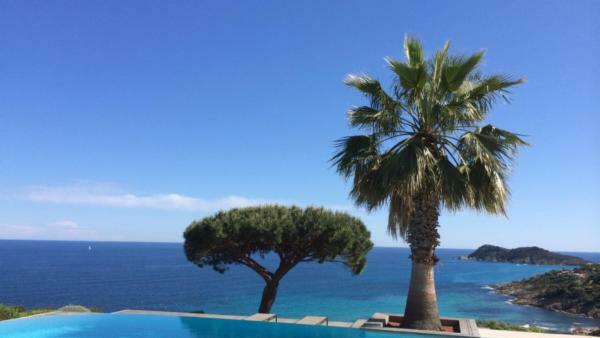 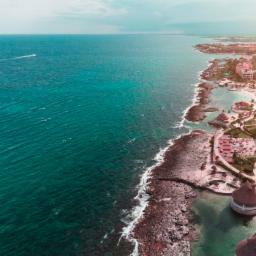 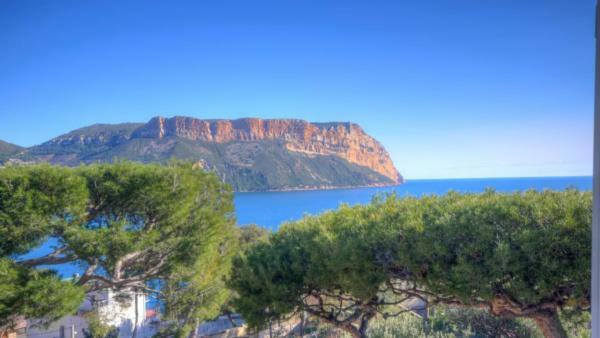 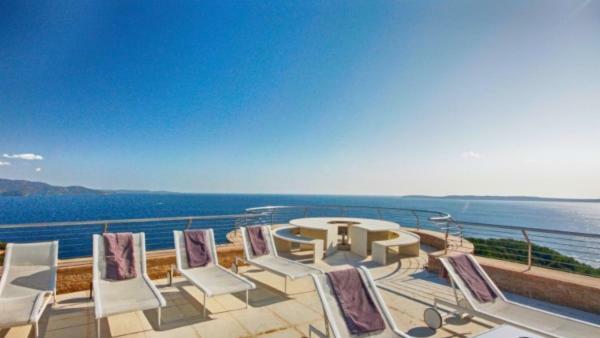 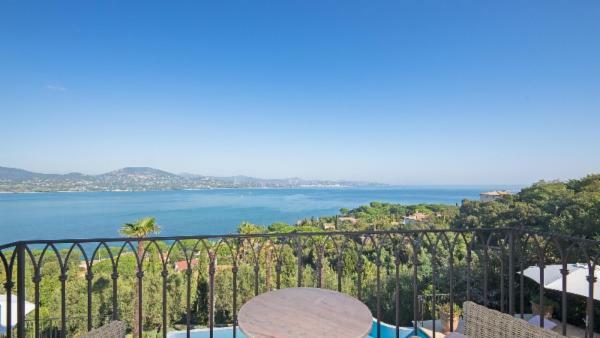 Most have exquisite views of the Mediterranean sea. 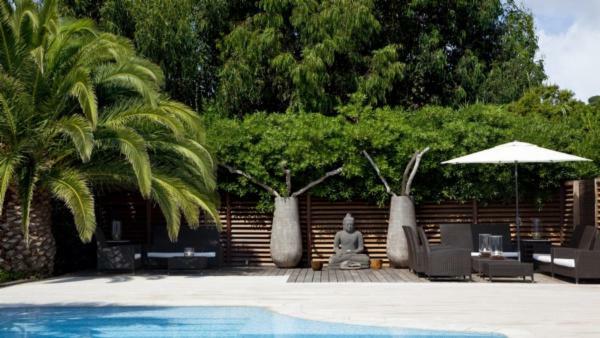 The outdoor lounging and gathering spaces are meticulously planned and maintained to achieve maximum versatility. 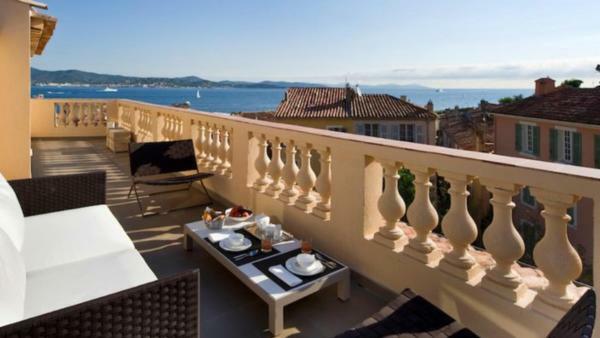 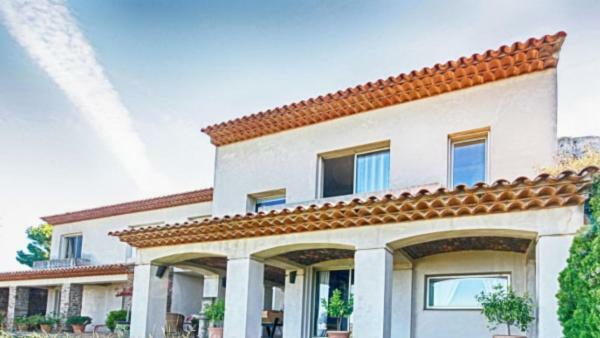 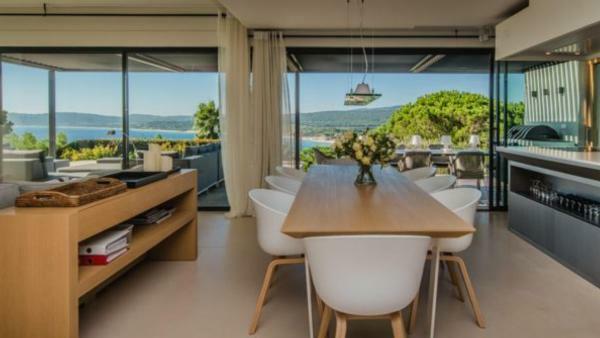 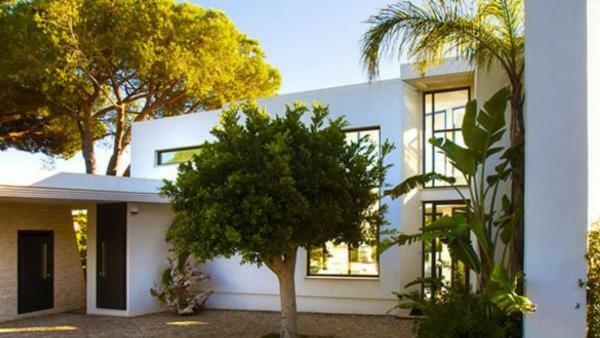 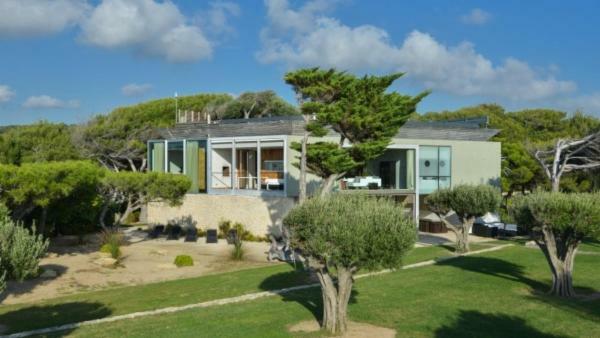 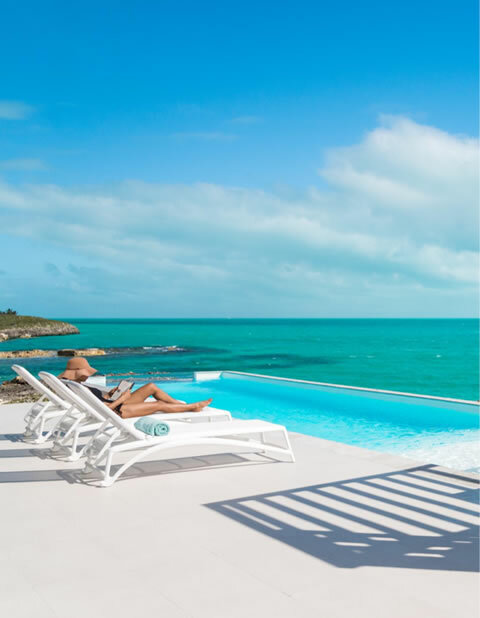 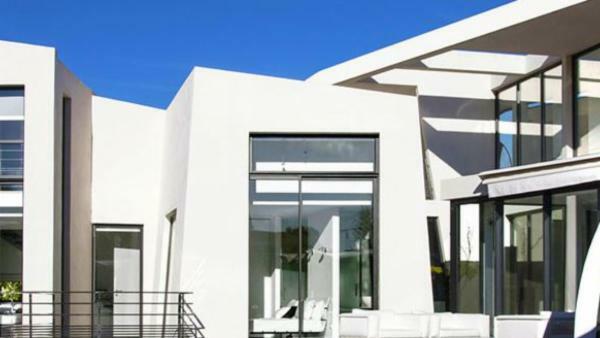 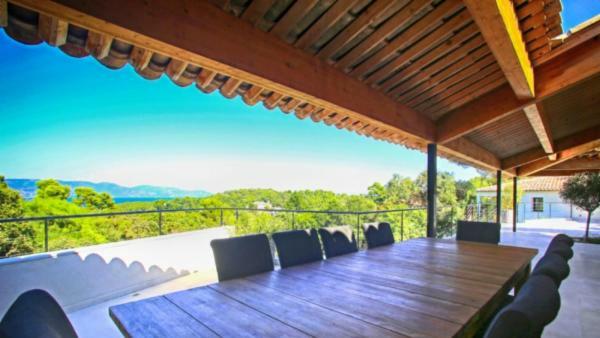 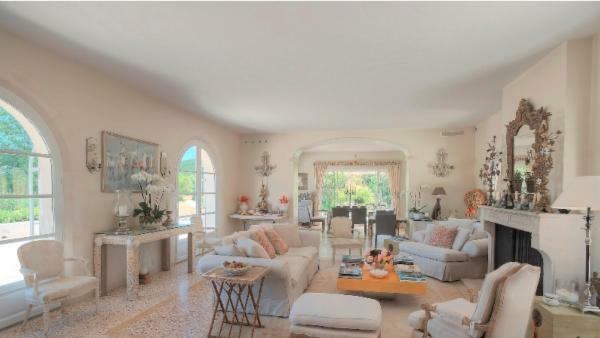 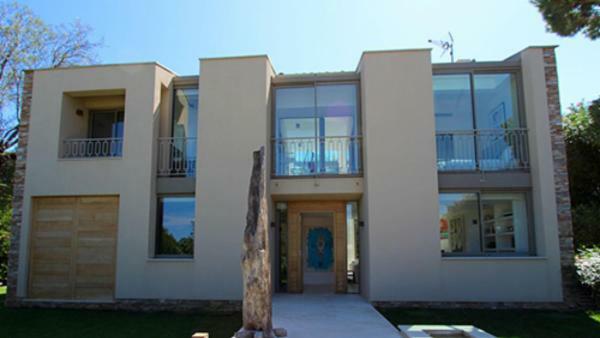 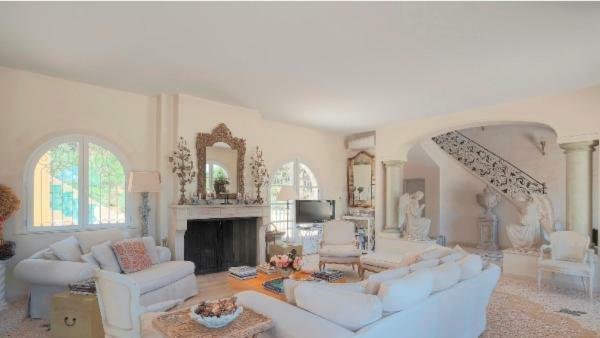 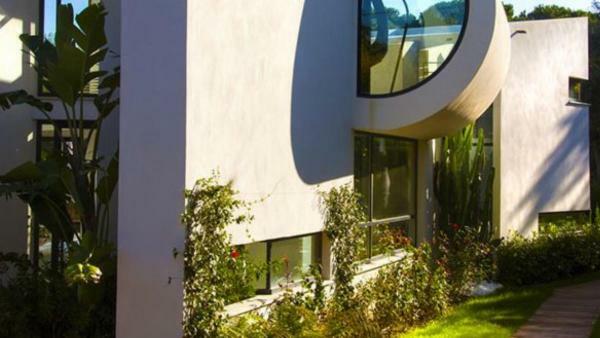 All of our St. Tropez luxury vacation homes offer a upscale level of form, function and comfort. 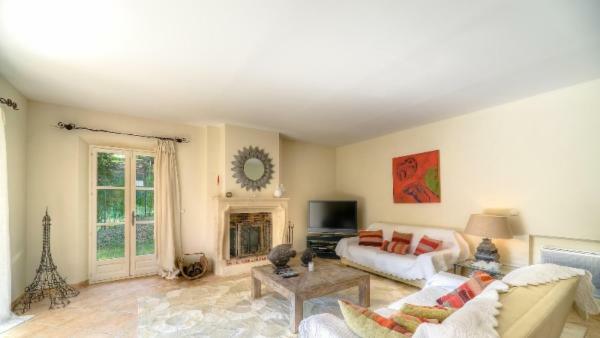 You’ll find exposed brick and stone and large hearth fireplaces. 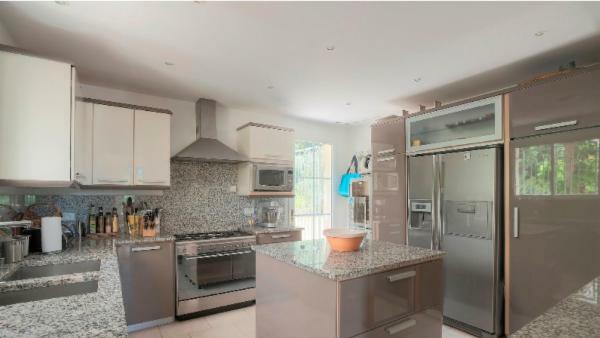 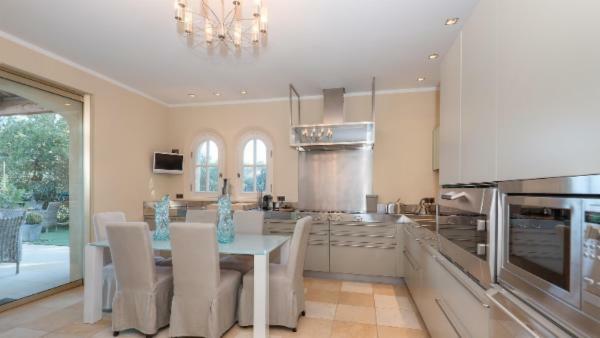 Kitchens are enormous and meant as family gathering spaces. 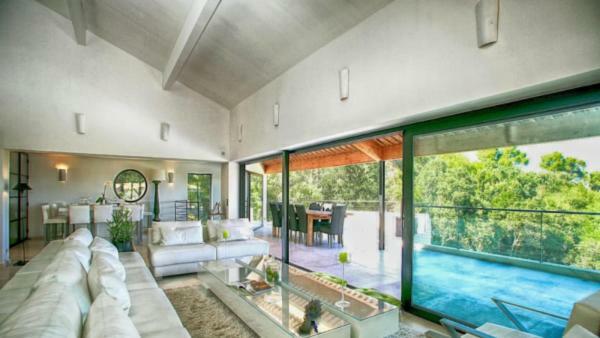 Dedicated office space is found in many homes. 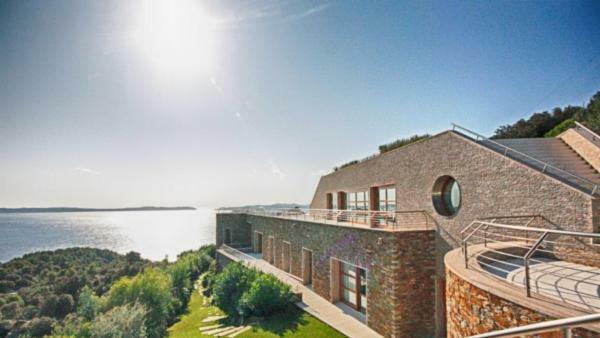 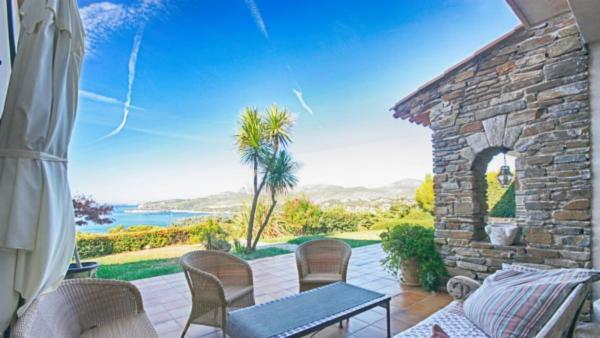 Extravagant bedrooms feature round beds and walls of windows overlooking the sea. 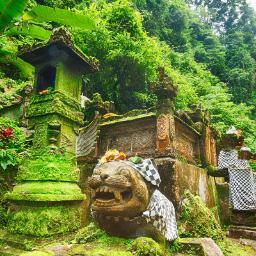 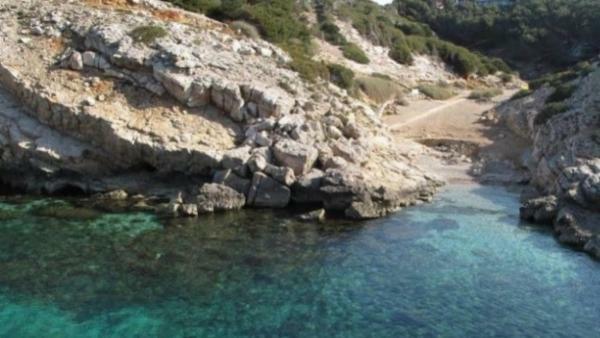 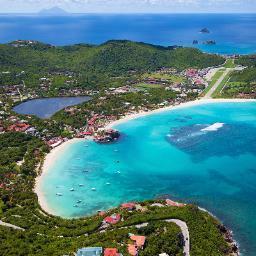 The beaches are exquisite and it is highly recommended to visit at least the famous of them, Escalet Beach. 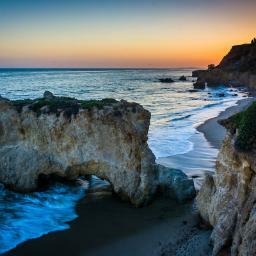 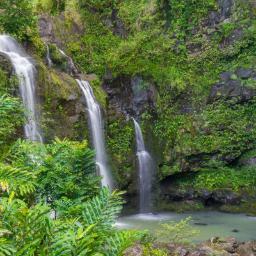 Though a bit of a walk to reach, the scenery makes it worth the effort. 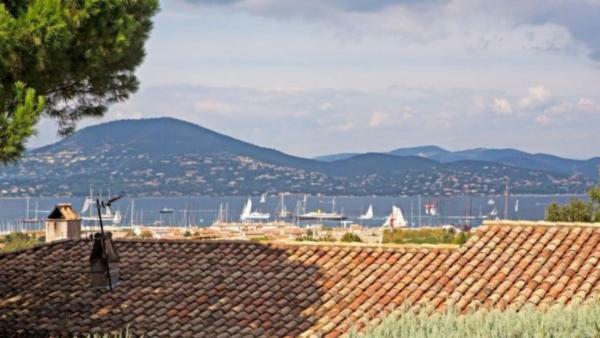 For history buffs, a visit to the Citadelle de Saint-Tropez - Musee d'histoire maritime is a must-do. 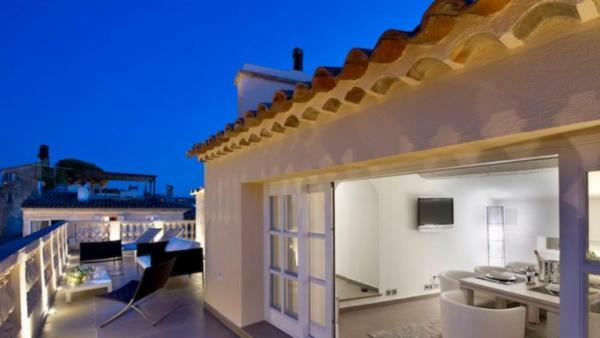 For more than 400 years, the Citadel rings the city. 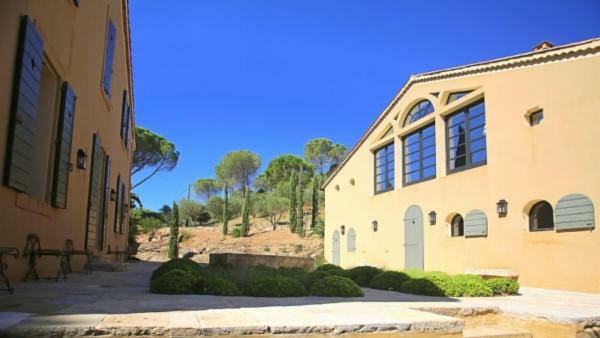 Saint-Tropez has created a modern museum in the dungeon of the town's citadel. 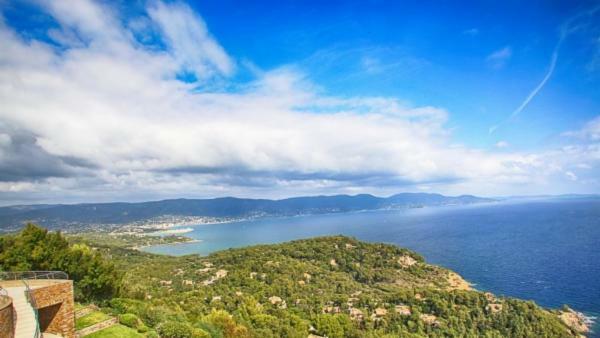 Visit the mega-yachts moored at the prestigious St. Tropez Harbor for a fun side trip, Wine is a celebrated part of life in France and many wineries are available for tours and tastings. 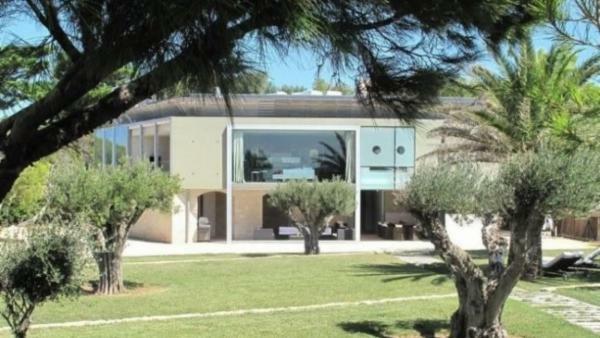 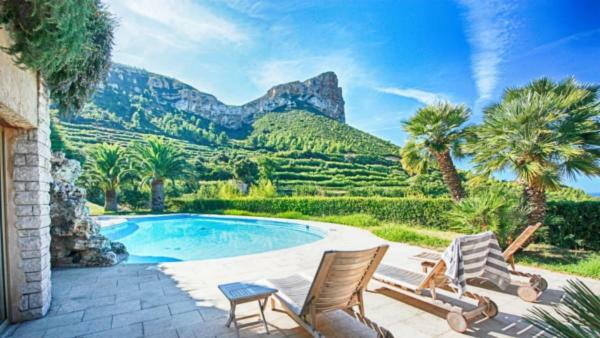 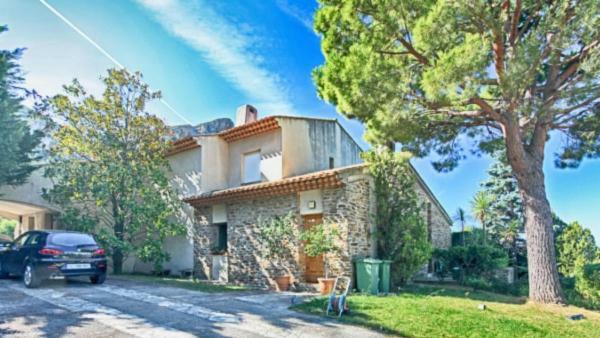 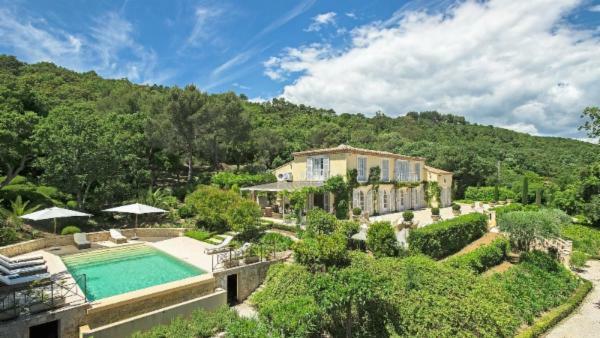 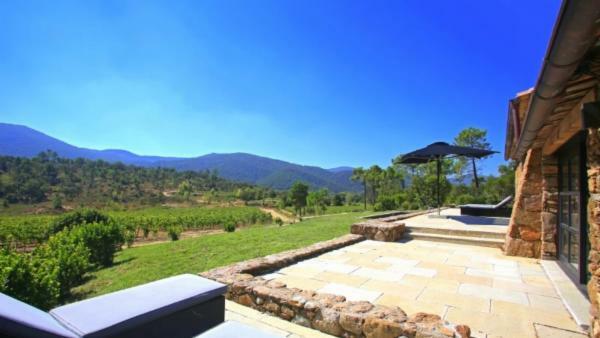 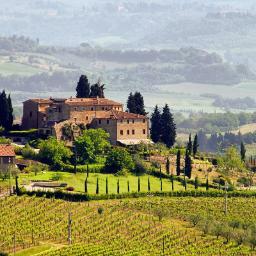 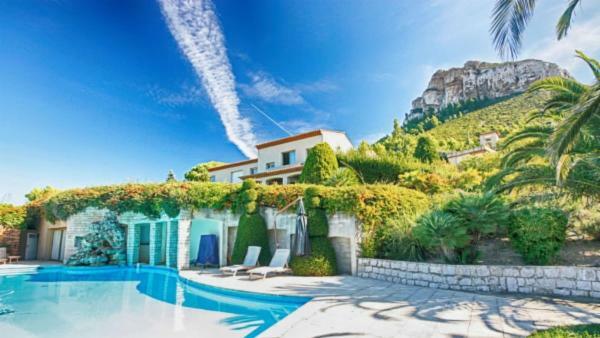 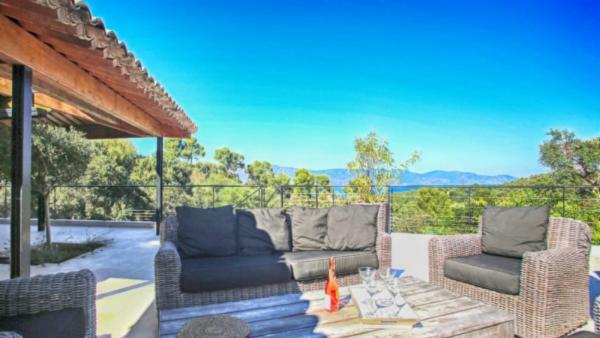 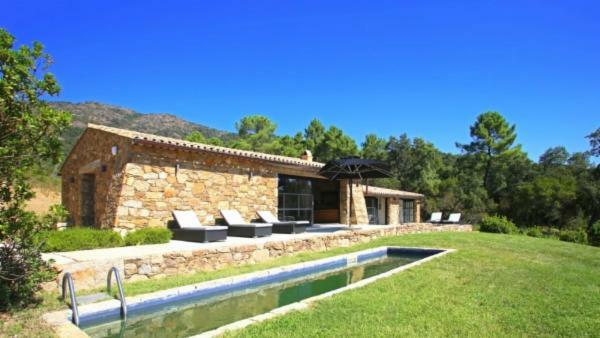 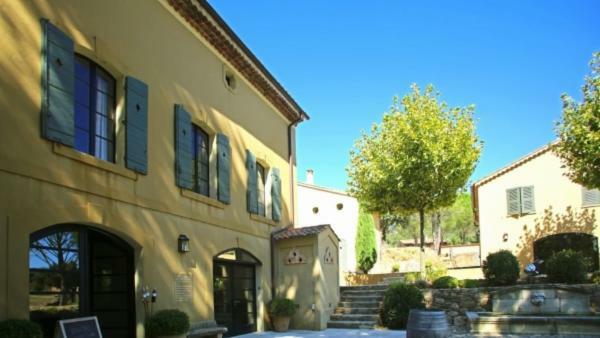 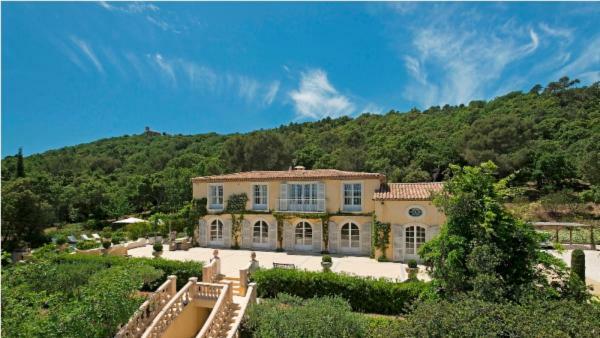 Try Domaine La Tourraque or Chateau des Marres, both in Ramatuelle. 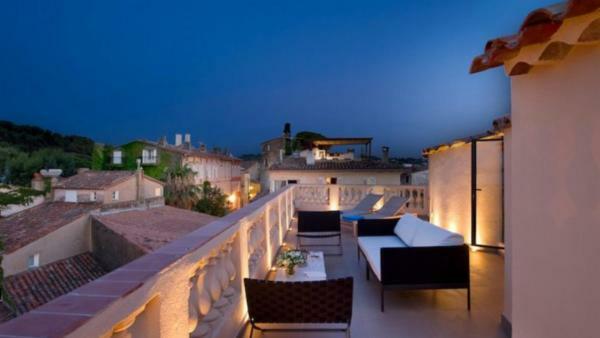 Try the gastronomic delights at the highly rated La Vague d'Or, Au Caprice des Deux or Gandhi Restaurant Saint Tropez. 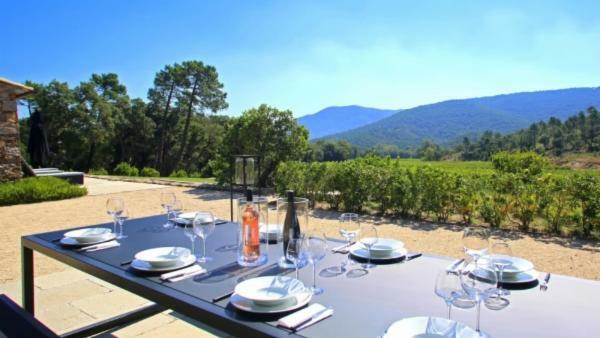 At Villaway, our staff of dedicated concierge looks forward to hosting your adventure in the south of France.